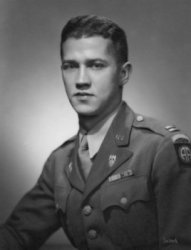 LTC Don Carlos Faith, Jr.
Don Carlos Faith, Jr. was born in Washington, IN, on 26 August 1918. He was the son of Don Carlos and Katherine "Reinsel" Faith. 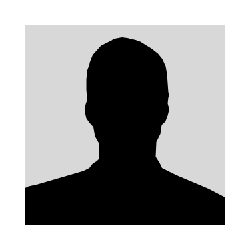 He was an Army brat who travelled for his father's career around the United States and around the world. (His father retired as a Brigadier General.) Faith completed high school in Kentucky and enrolled at Georgetown University in Washington, DC, after he was found medically unfit to attend the United States Military Academy. With America's entry into World War II approaching, Congress passed the Selective Service Act. Don Faith was called in for his draft physical, but was rejected for the same dental disqualification that thwarted his admission to West Point. However, Faith was able to appeal the draft board's decision, and he was inducted on 25 June 1941. After completion of Officer Candidate School, he was commissioned a Second Lieutenant of Infantry on 26 February 1942. Lieutenant Faith was assigned to the 82nd Airborne Division and spent the remainder of the war with the division. He served as both an aide to Brig. Gen. Matthew Ridgeway and as a staff officer in the division. 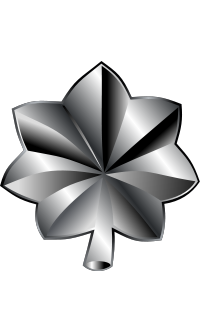 In addition to participating in all of the division's combat jumps during the war, Faith was awarded two Bronze Stars and was promoted to Lt. Colonel. After World War II, Faith served with the military mission in China until it was withdrawn. His next assignment was with the 7th Infantry Division in Japan as a battalion commander. When the war in Korea broke out during the summer of 1950, Faith and the 7th Infantry were sent to help stop the invasion of North Korea. Lieutenant Colonel Don Carlos Faith, Jr. was posthumously awarded the Medal of Honor for his heroic actions during 27 November to 1 December 1950. In 1976, Lieutenant Colonel Don Carlos Faith, Jr. was posthumously inducted into the U.S. Army Officer Candidate School Hall of Fame at Fort Benning, GA.
As Lieutenant Colonel Faith led his men across the reservoir, he was mortally wounded in an explosion and his body was never recovered. His official date of death is 2 December 1950. A cenotaph is located next to the graves of his father and mother, (Brigadier General) Don Carlos and Katherine "Reinsel" Faith, in Section 4, Lot 3016 at Arlington National Cemetery, Arlington, VA.
More than 62 years after his death, Lieutenant Colonel Faith's remains were located and returned to his only daughter, Barbara “Bobbie” Faith Broyles, for burial. His burial, with full military honors, will take place at Arlington National Cemetery on 17 April 2013. 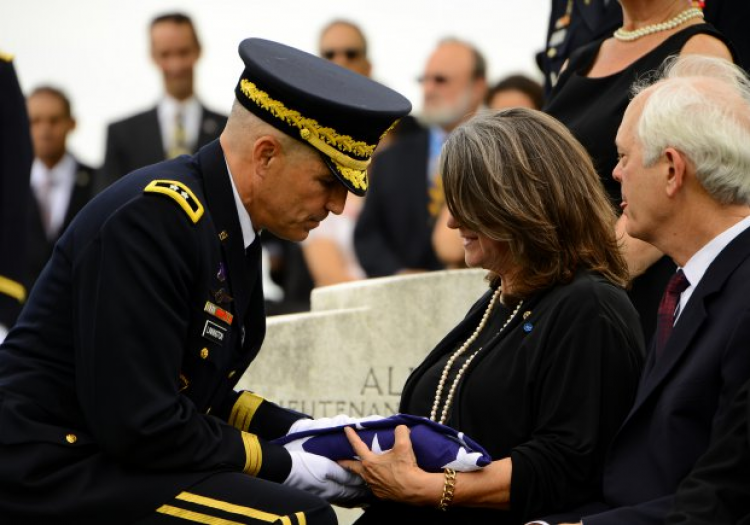 Maj. Gen. Michael S. Linnington, hands a flag to Barbara (Bobbie) Broyles, during the funeral of her father, Lt. Col. Faith Jr., April 17, 2013, in Arlington National Cemetery.